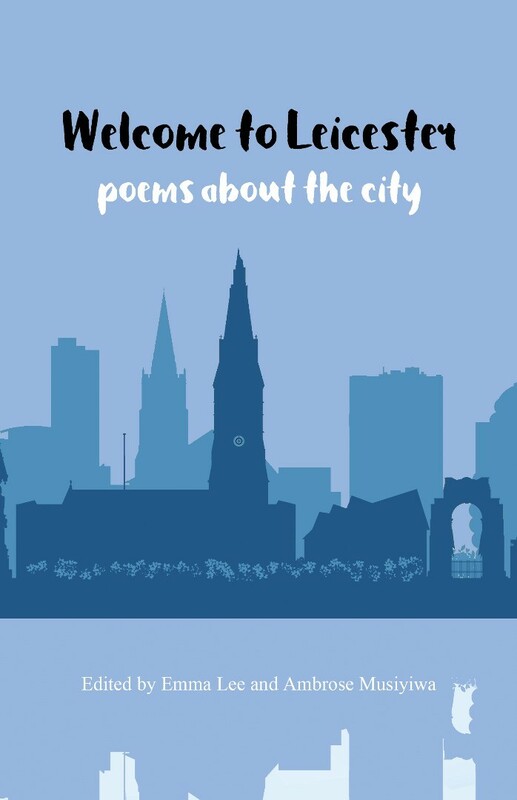 Taking inspiration from the city of Leicester, this new anthology brings together poems which celebrate the city. Like a much-loved family member, Leicester’s faults are acknowledged but tempered with a huge deal of affection. As one of the most plural and diverse cities in the world, this book explores the story of the city, as it is seen through the eyes of the people who know it best.